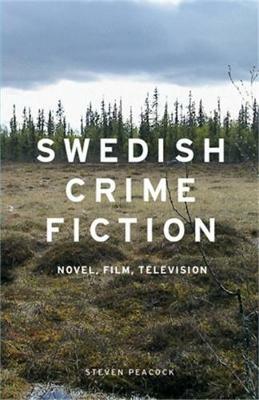 Swedish crime fiction became an international phenomenon in the first decade of the twenty-first century, starting first with novels but then percolating through Swedish-language television serials and films on to English-language BBC productions and Hollywood remakes. This book looks at the rich history of 'Nordic noir', examines the appeal of this particular genre and attempts to reveal why it is distinct from the plethora of other crime fictions. 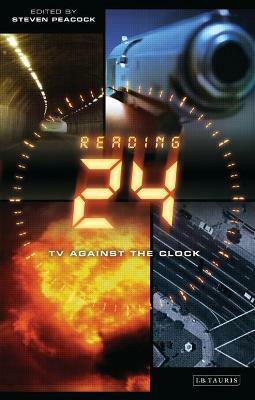 Examining the popularity of Stieg Larsson's international success with his Millennium trilogy, as well as Henning Mankell's Wallander across the various media, Peacock also tracks some lesser-known novels and television programmes. He illustrates how the bleakness of the country's 'noirs' reflects particular events and cultural and political changes, with the clash of national characteristics becoming a key feature. It will appeal to students and researchers of crime fiction and of film and television studies, as well as the many fans of the novels and dramatic representations. 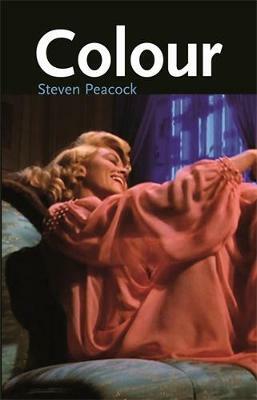 Buy Swedish Crime Fiction by Steven Peacock from Australia's Online Independent Bookstore, Boomerang Books. 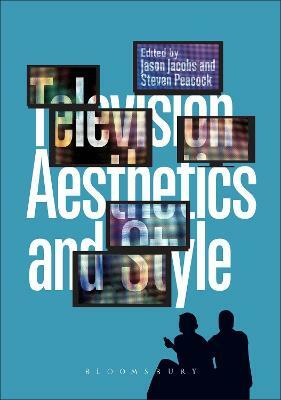 Steven Peacock is Reader in Film and Television Aesthetics at the University of Hertfordshire -- .